If you’re planning this weekend’s makeup, I don’t think there is anything quite as flattering as gorgeous fluttery lashes. Even though I have packets of lashes at home, I’d never tried mink ones before. It just sounds so glamorous and J-Lo esque! Thankfully, Esquido make the most beautiful mink lashes, and the fur is all ethically sourced, so no fluffies were harmed to make the lashes! 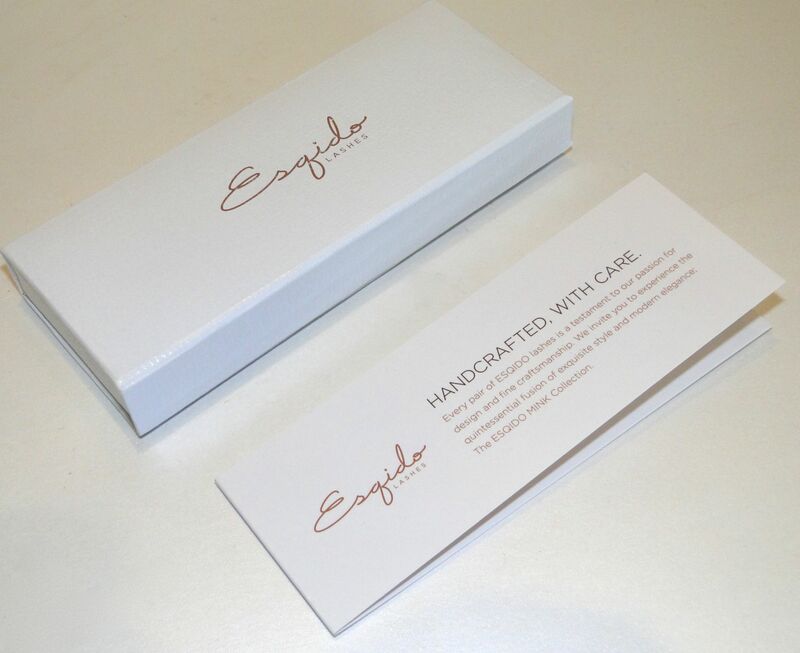 When you visit the Esquido site, you can select the lashes which best suit your needs – if you’re after everything from a natural boost, or some more dramatic they have you covered. Rather than going completely full-on, I choose the Esquido Mink Lashes in the Lashlorette style which gives lashes some major oomph. 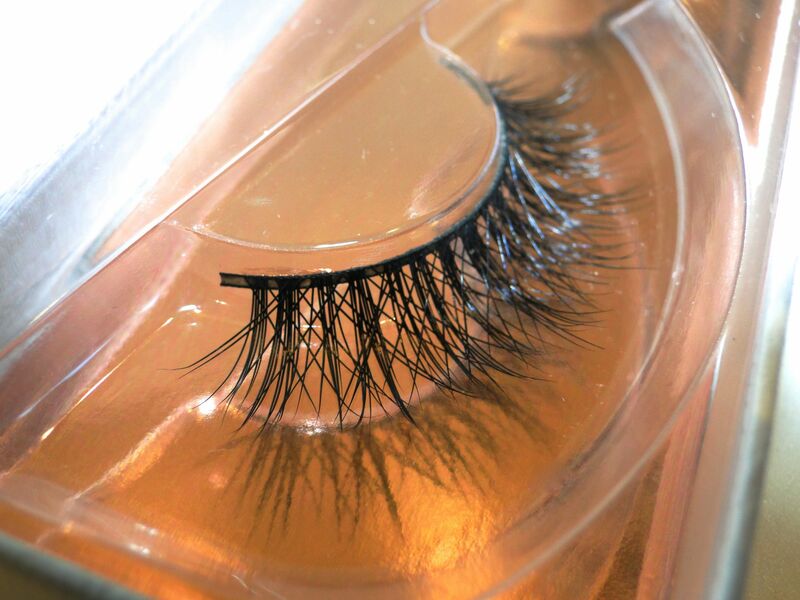 The lashes are designed to criss-cross, and I love the glossy black finish. The lashes are attached to a cotton band which makes application an absolute breeze! I used a touch of Shu Uemura False Lash Glue, then applied to my bare lashes. They feel incredible – unlike a lot of lashes I’ve tried, Esqido’s Lashlorettes are incredibly lightweight, and they stay put throughout the evening. As if they weren’t great enough, the lashes are good for up to 25 uses! 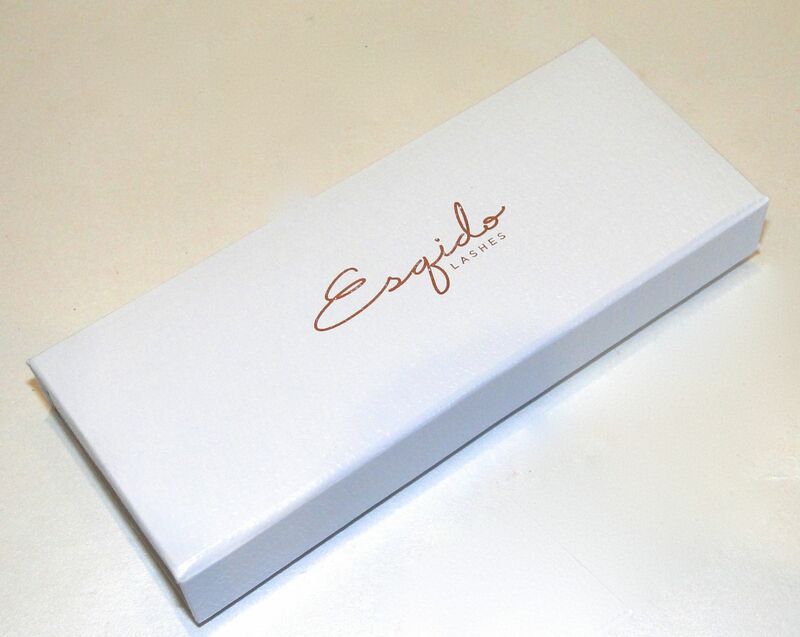 Esquido Lashlorette Lashes cost $38 and are available here.